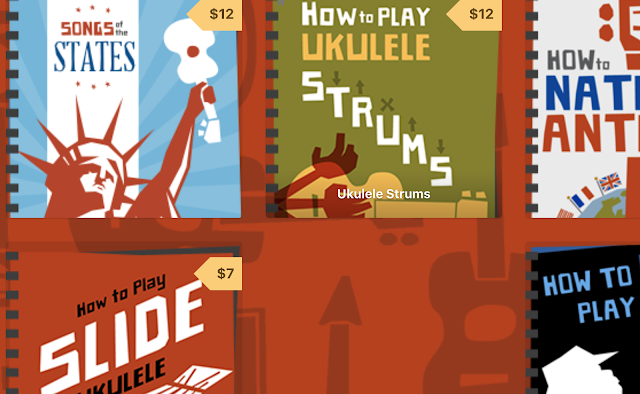 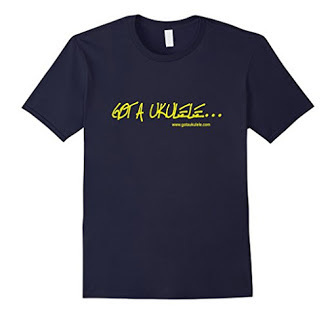 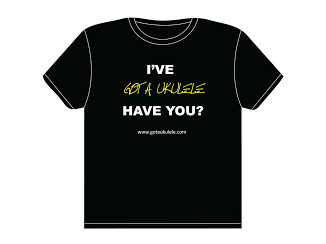 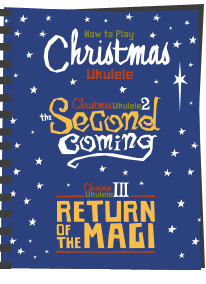 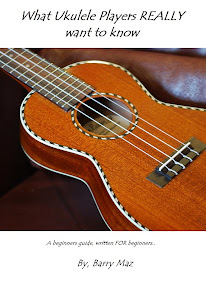 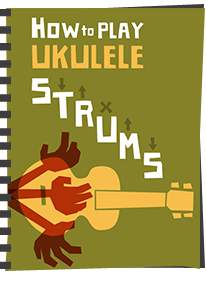 I forgot to post this on the blog, but as we are in the beautiful summertime, have put my ebook versions of What Ukulele Players Really Want To Know on sale for a short time. 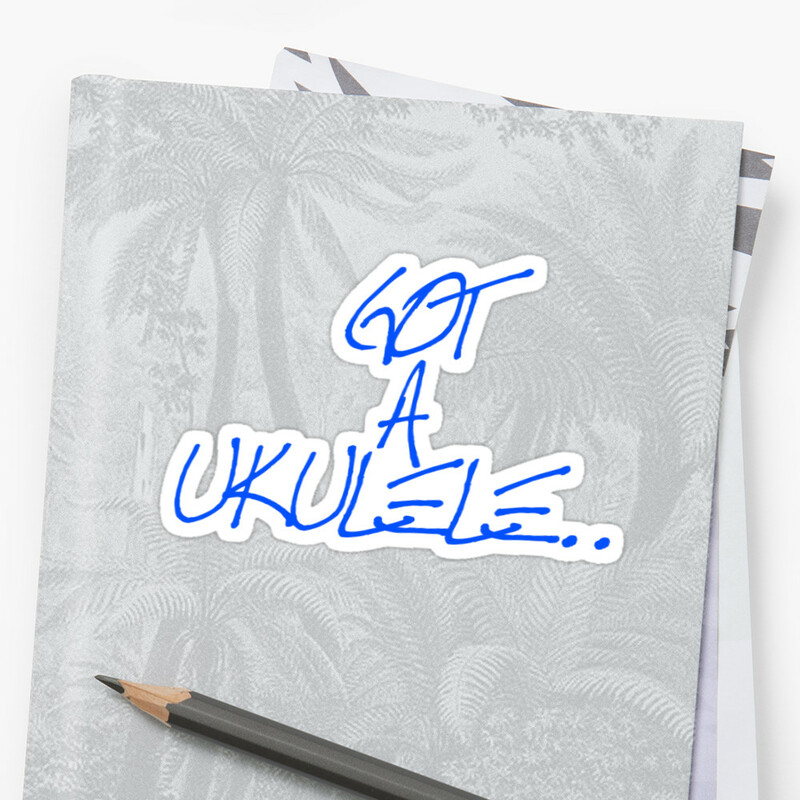 Your opportunity to grab if you were wavering! 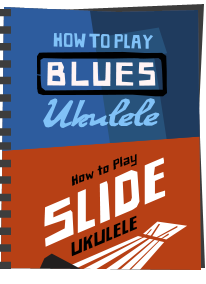 It's in all the formats whether you use PC, Kindle, Nook or Sony, as follows..